Milliron Recycling’s state of the art shredding operation establishes us as the market leader for scrap dealers and auto yards in the Midwest.We have installed the latest technology to “mine above ground” all of the valuable metal in your scrap. This allows us to pay the most competitive pricing in the region for your shredder scrap, logs and autos. Milliron Recycling is the best in the business. 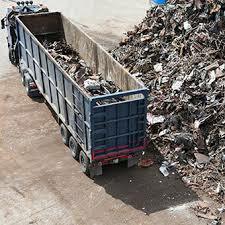 We are happy to buy your scrap and we look forward to working with you to make both our organizations successful. If you’re a scrap dealer and need a consistent outlet for your scrap in good and not-so-good markets, call Milliron Recycling at 419-747-6522.